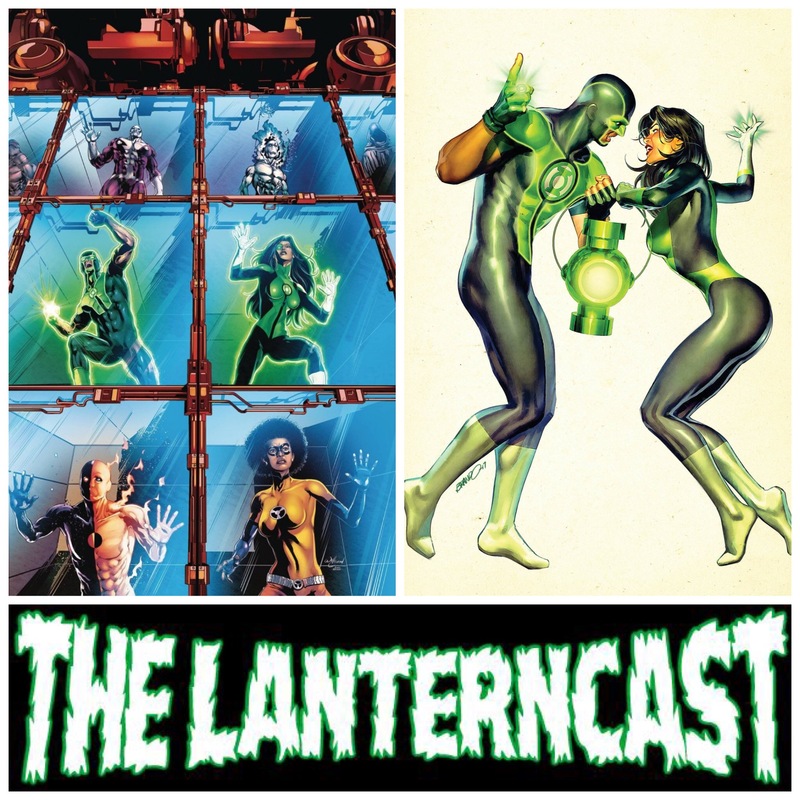 LanternCast Episode #315 – Infinity War Trailer Talk and Green Lantern News! 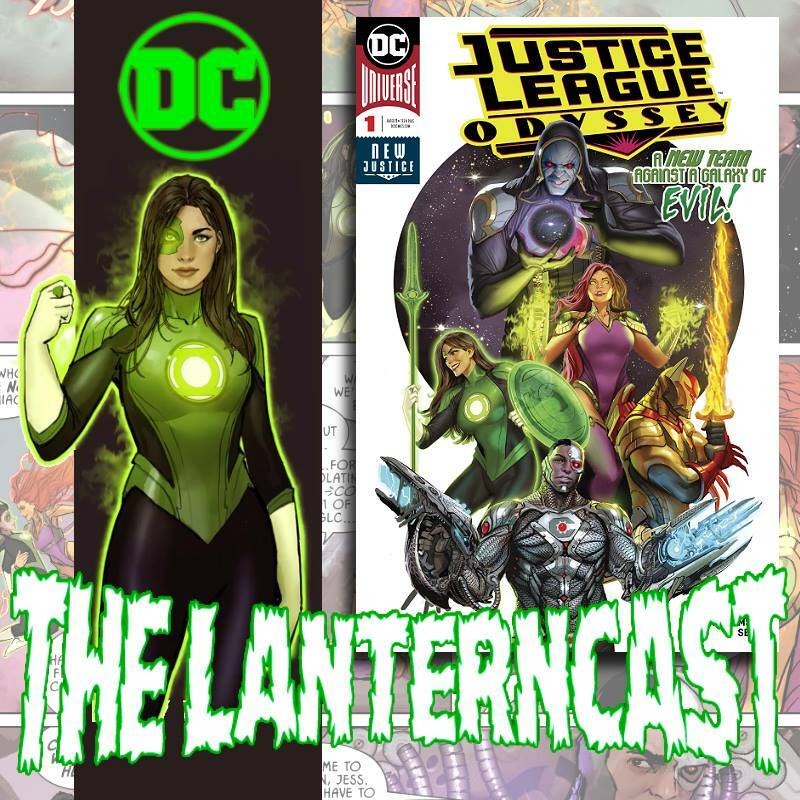 Chad and Mark break down the latest “Avengers: Infinity War” trailer before discussing the just-announced departure of Robert Venditti from “Hal Jordan and the Green Lantern Corps” after the upcoming 50th issue! So, yes, this episode contains tons of rumors and speculation, so ye have been warned! Be sure to email us your thoughts or chime in on our voice-mail at 708-LANTERN! 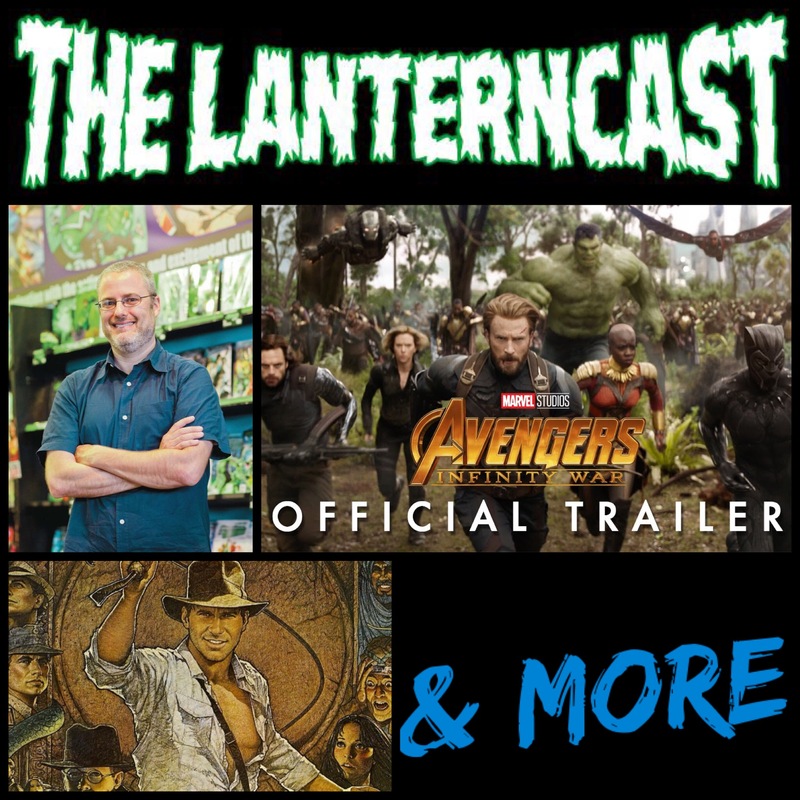 LanternCast Episode #306 – 2018 Movie Preview! That time has come again: Movie Preview time, of course! 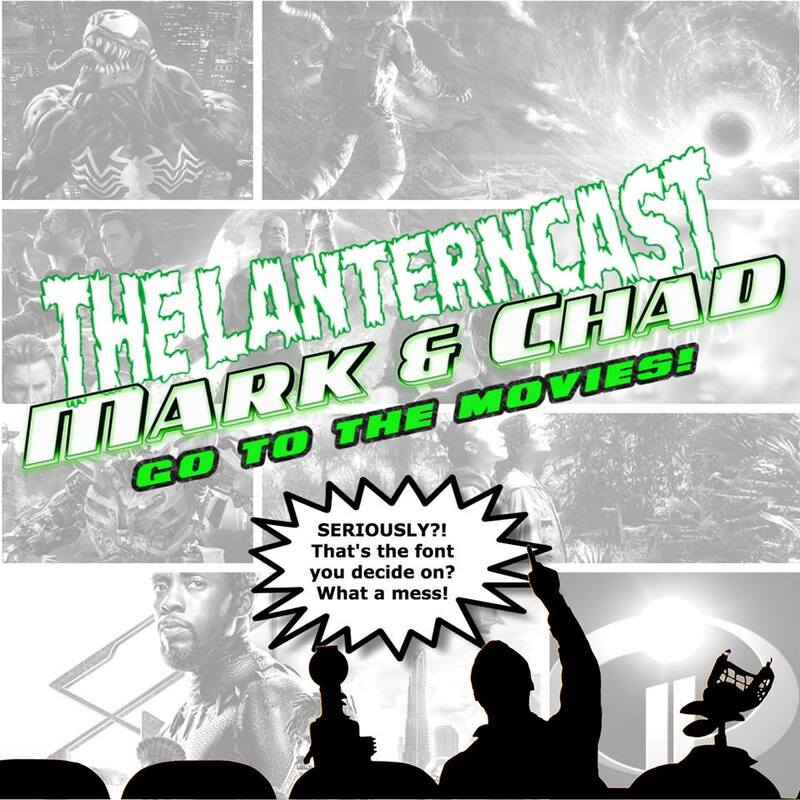 Chad and Mark compare what they are looking forward to seeing in 2018, along with the infamous Monkey Crap list of films they hope to avoid! What movies do you want to see in 2018? Which ones do you hope to never encounter, much like bad shrimp? Be sure to email us your lists or leave them on our voice-mail at 708-LANTERN!